Barbara Littman was one of the first Charter Members of the Board of Directors of the Friends of the Middlesex County Adult Substance Abuse Program, (ASAP) joining Judge Barnett Hoffman in his efforts to create this groundbreaking program of recovery for inmates in Middlesex County. Barbara has brought to the Board almost 30 years of personal recovery experience in addition to many years of Non-Profit Board Experience. She was the President of the Betty Ford Center Alumni Association in Rancho Mirage, California in 1996 and served on the Betty Ford Center Foundation Board of Trustees until 2005. She has recently become a member of the Hazeldon Betty Ford Foundation Board of Trustees in New York City. The work of all of these organizations benefit people in recovery from alcohol and substance abuse. Barbara has served on the Board of Trustees of the American Friends of Alyn Hospital in Jerusalem, Israel and has been an active participant in the Jewish Federation in the heart of Nee Jersey. She is currently a member of the Board of Trustees of the Ronald McDonald House of New Brunswick and Long Branch in addition to her work with ASAP. 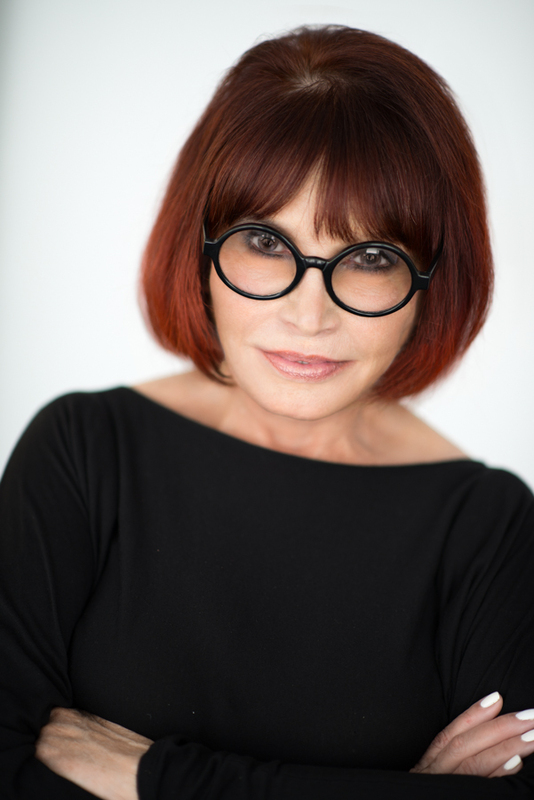 Having earned a Bachelors Degree in Education from Tufts University and a Masters Degree in Architecture from the New Jersey Institute of Technology, Barbara is an award -winning interior designer and architectural consultant. Her work has been published in numerous design magazines and she was recently interviewed and featured in Joanna Gagis’ Life and Living televison show on NJTV. After almost 15 years as an Adjunct Professor of Design at Kean University, and several years at New York University’s Department of Digital Design and Film, she is currently an Adjunct Professor of Design at the New Jersey Institute of Technology. In addition, Ms. Littman is a member of the Docent Corps of the Museum of Arts and Design in New York City. She and her husband Leonard are long time residents of Highland Park.